We're very excited for our newest addition. 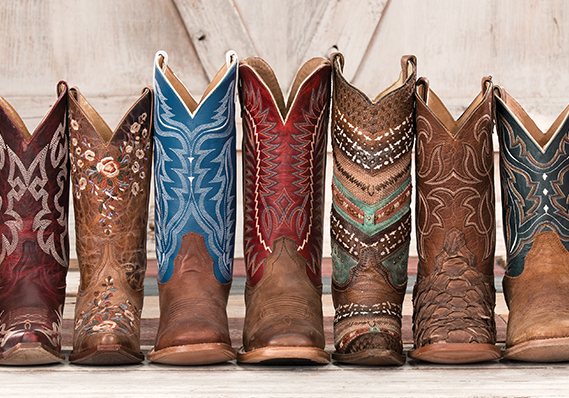 You'll find the brands you love and the largest selection of cowboy boots, western wear & work gear. We've got what you're looking for. If you have any questions on orders placed before 7/3, please contact us at customerservice@drysdales.com, and we will be able to assist you. J.R. Dry Sr. had ended a long and successful career in retail and western wear, but grew tired of being retired. That itch to return to business led to the founding of Drysdales. Dry felt certain Tulsa, Oklahoma was ideal for a western wear store. He found a former grocery building, gutted it, and nearly doubled its size. Dry hired experienced managers he knew, and the first Drysdales store opened Sept. 22, 1981, at 3220 S. Memorial Drive. That store still thrives today. Drysdales Vice President Sig Schwier, one of the managers that Dry originally hired, remembers that Dry "stood at the cash registers and greeted people as the came in. He loved to do that." Jim McClure, another of Dry's initial hires who is now president of Drysdales, says Dry's influence on the company endures well after his death at the age of 72 in 1982, less than a year after the first Drysdales store opened. In 2003, they opened a second Drysdales retail location at a busy commercial corridor at 10127 E. 71st St. in Tulsa. "He was our mentor," McClure said. "He came from the Depression era, where there's nothing they'd rather do than work. He was very customer-oriented." 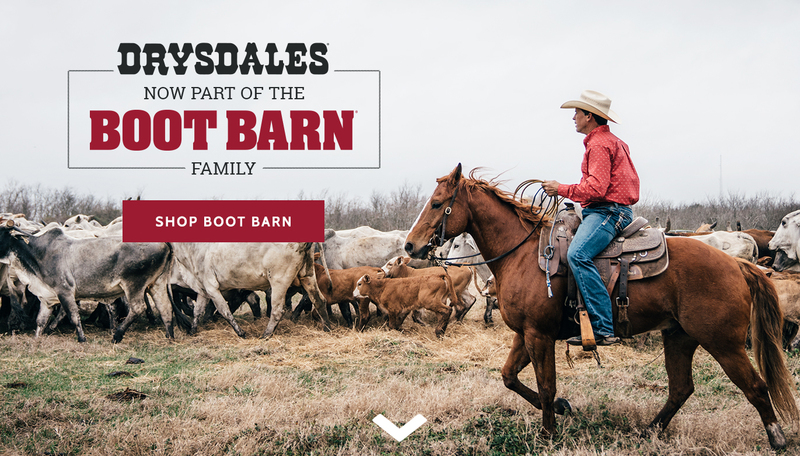 The Drysdales name is derived from a horse ranch Dry owned in Arkansas. A mother-son team that hand-drew advertisements for a western wear store that Dry ran in Wichita, Kansas, paid him a visit. Seeing the trees on the hills and dales on a road leading to Dry's idyllic property, they dubbed it "Drysdales". The nickname stuck, and eventually served as the name of the company.